First Sharjah Summer Festival 2018 will take place on 10th of July, 2018 and will last for two months. The unique festival will work to attract both residents and visitors through creative marketing campaigns and a number of promotions in order to boost Sharjah’s image as a family destination. 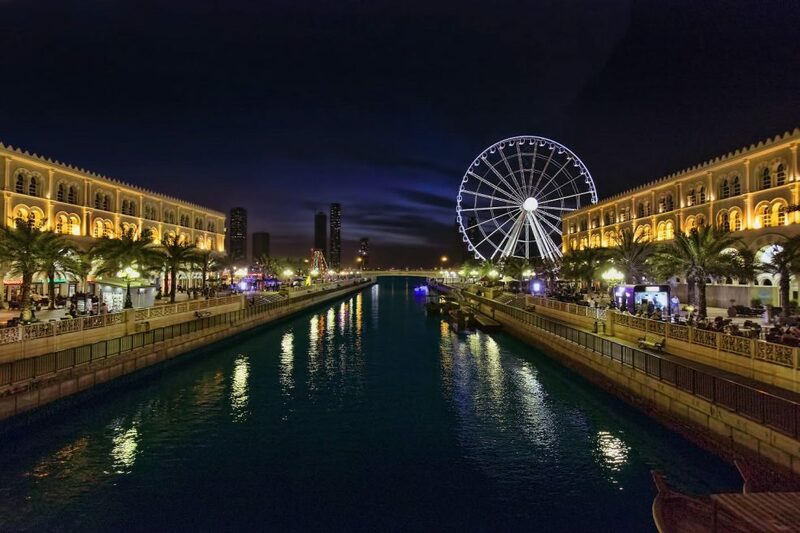 The festival will promote Sharjah’s tourism, cultural and amusing events, revitalise several tourism campaigns and diversify its leisure activities to attract international visitors. Sharjah Summer Festival’s activities are divided into two sections: indoor events at commercial centres and closed sites and outdoor activities on beaches and waterfronts. All indoor events will take place in popular shopping centres, hotels and Expo Centre Sharjah, and include carnivals, theatres, discounts, entertainment activities, competitions and a children’s corner at Sharjah Expo.